I was so happy when I got the kit so I rushed off and made some textures for use in Poser. The character is called NearMe and have become one of my new favorites. 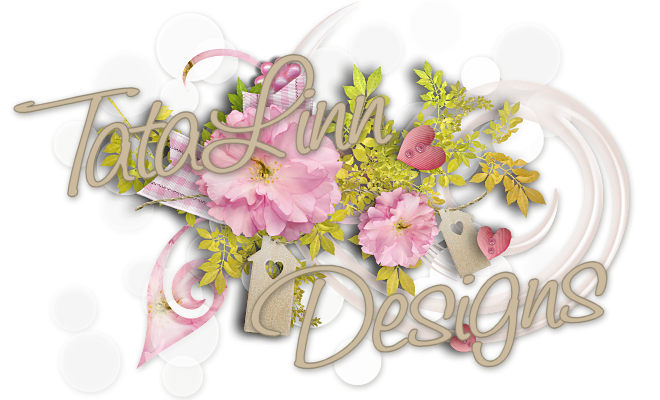 I want to share these images with you, so if you have the wonderful DenimLicious kit from Farrahs Creations you can create lovely sigtags or anything else your imagination tells you to.